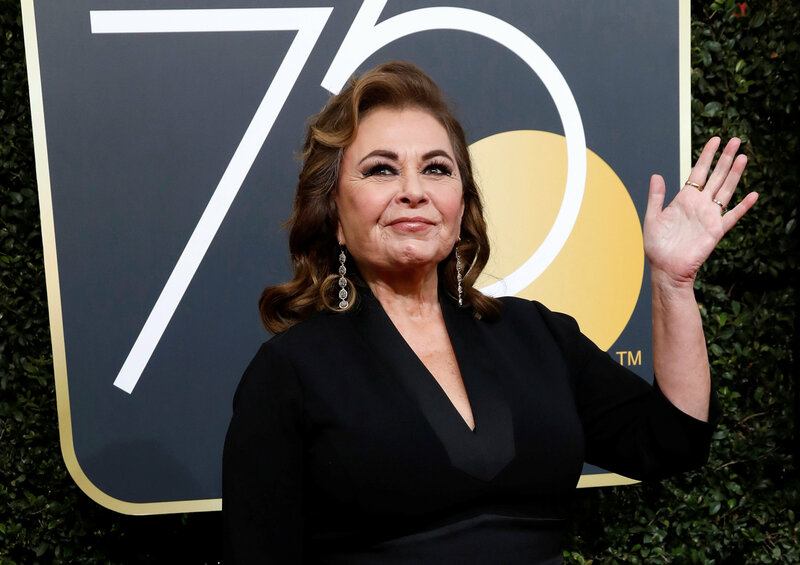 The fallout from the show’s cancellation also hit its lucrative syndication market as Viacom said it would pull reruns of the original 1990s “Roseanne” episodes from its Paramount, TV Land and CMT cable networks. Another cable network, Laff, also said it was removing reruns of the show. Hulu said the new “Roseanne” show would no longer be available on its streaming service. ABC aired nine episodes of “Roseanne” from March until May and generated $22.8 million in ad revenue, or 2.5 percent of the network’s total for the season, according to iSpot data. In late March, the network renewed the show for another season. Disney shares, which had fallen on a disappointing debut for the latest “Star Wars” movie, closed down 2.46 percent at $99.69 on the New York Stock Exchange. Markets were down sharply overall on concerns about political instability in Italy. Anger among the show’s supporting cast added to the pressure on ABC.